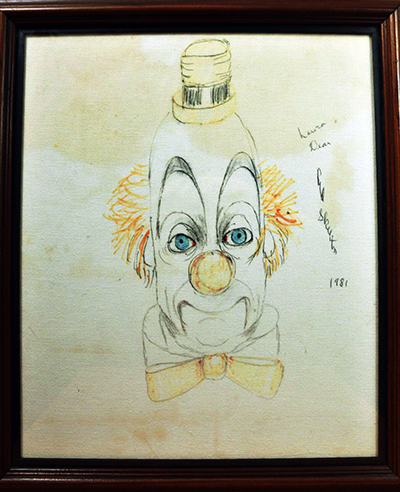 This is an original one-of-a-kind, mixed media drawing on linen hand signed by the internationally recognized artist, Red Skelton. 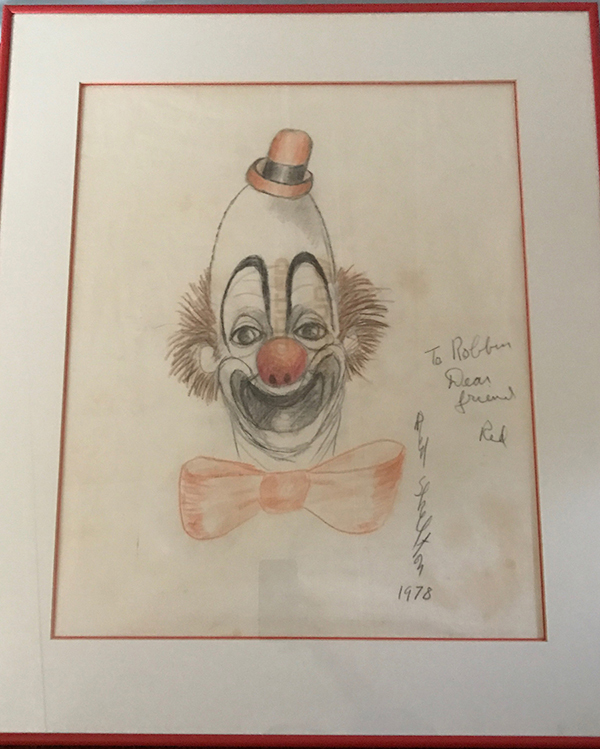 The artist dated the drawing “1978” and hand wrote a dedication “To Robbin Dear friend Red”, to the owner of the work of art. Contact the seller listed below if you are interested in purchasing.